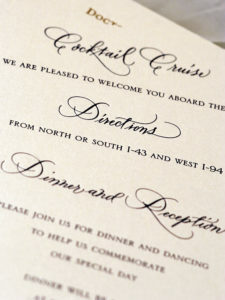 Printed material comes alive with rich, vibrant colors and there is no limit to the different ways hues can be mixed and words and pictures used on custom wedding suites, catalogs, specialty invitations, posters and oversized brochures in Garland. 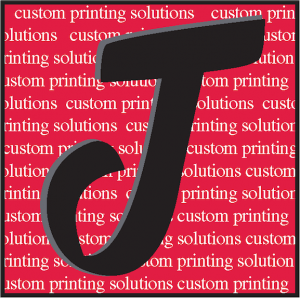 At Jubilee Printing Services, we’re known for our four-color envelope printing in Garland. You never get a second chance to make a first impression and that is just one thing four-color envelope printing can be used for—that first impression. 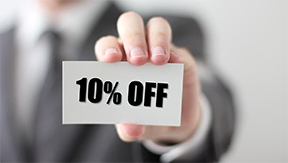 Any size, shape, style or color—anything you want to say—Jubilee Printing Services will help you get your message out. Our dedicated staff has combined printing industry expertise totaling over seven decades. We are here to help and we will not be satisfied until you are. To put your best business foot forward, your appearance is as important as the goods and services you provide. When you have to look good in print, you want commercial printing services in Garland provided by Jubilee Printing Services.